The first thing you learn about writing online is that you start with picking a keyword. A single main keyword that you are trying rank for in Google. Where do I find related terms? Its easier to rank 1 page to appear under “dog training” than it is to try and rank 1 super page for “dog training” “cat training” & “teaching your bird to talk”. We learned early on that search engines are very particular about ranking pages, its much easier to focus your page on one keyword than to try and target multiple unrelated keywords on one page. It seems obvious now, but it wasn’t the case in the early 2000s. The reason is how search engines “determine” how relevant your page is to a user search. Search engines analyse the words on your page to determine what its about. It can also figure out word sense. This means it can knows that “Cat stevens” is about the musician and not about your cat called “stevens”. It does this quite easily using word collocation. That is: The same words about the same topic tend to re-occur together. 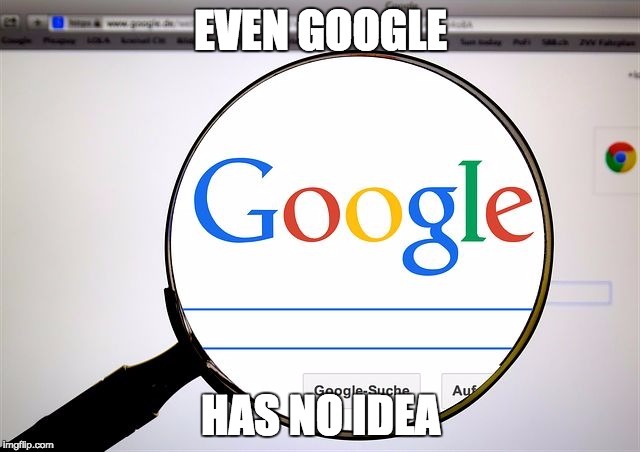 This simple idea explains a lot about search engine behaviour. The reason why you don’t want to stick a whole bunch of unrelated terms on a page is that Google doesn’t quite know what your page is talking about. 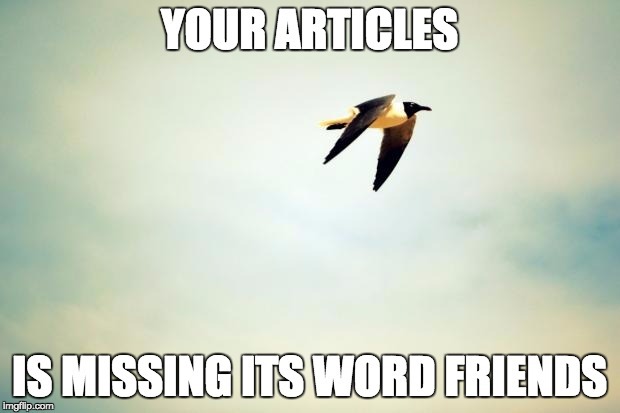 If you don’t have the right type of words on your page it will make your article seem less relevant compared to articles you are trying to rank against. On the other hand… if we feed Google all the related terms it expects, it will accordingly decide your page is more relevant to the user and thus you increase the ranking potential. Related terms, also known as LSI keywords and long tail keywords. 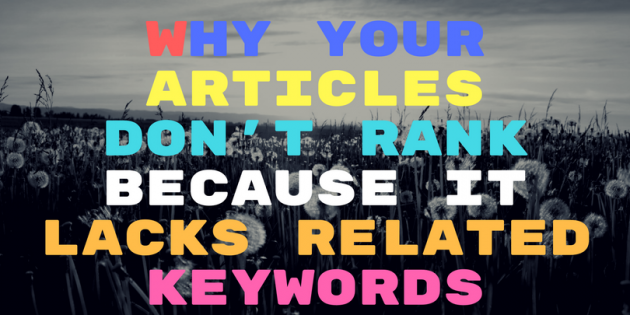 You can improve the “relevance” of your article today by getting a list of relevant keywords and working those into your articles. FYI Our tool gives you keywords that are not present in the free tools above! Signup for trial access to Article Insights.